This balanced microgran formulation is ideal for use during the main growing period of late spring/early summer. High nitrogen content promotes healthy strong grass growth and the potash and potassium content will promote a strong, hard wearing turf. 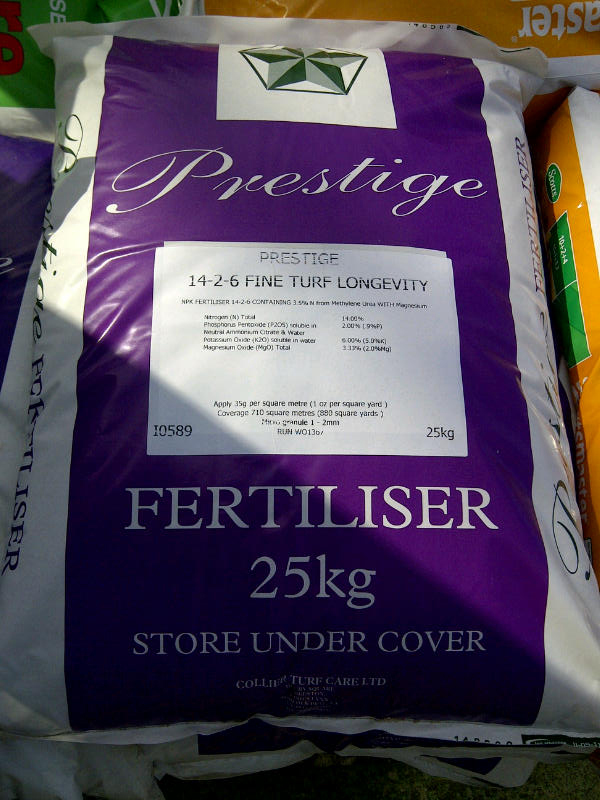 The nitrogen content features 25% MU, giving slow release benefits and added magnesium improves turf health and colour. Generally used in the main growing season. Application rate 35g per square metre. Product longevity depends on environmental factors and application rate.